This chapter provides a self-review of the book and outlines the future direction of possible research in the broad spectrum of emotion recognition. 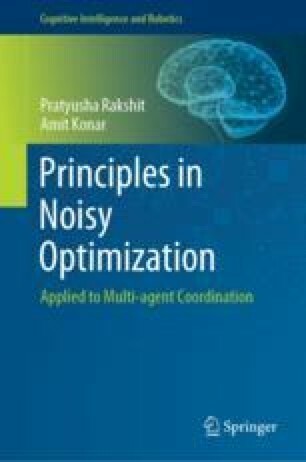 It reexamines the justification of the proposed techniques and their possible extensions in the context of multi-agent coordination using noisy evolutionary optimization algorithms from single-objective and multi-objective perspectives. A list of possible future directions of the proposed research is appended at the end of the chapter.